DBS Multiplier Account: Hare-Raising or A New Hop(e)? To multiply, rabbits need a mate. For DBS Multiplier Account users, you need qualifying transactions. For those who are sick of the tricks banks make you do to earn your treats. Thinking of long-term savings? Here’s how savings plans can help you in your financial objective. 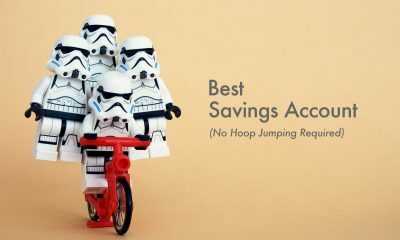 You can now stash your excess savings away to earn higher interest. Nothing is free in this world, not even your savings account. Do You Really Need A Joint Account With Your Spouse? My money, is your money too? 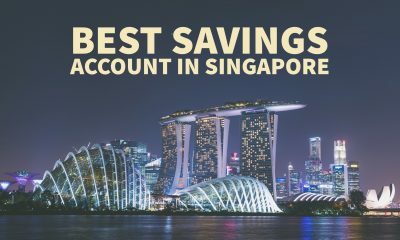 OCBC 360, UOB One Account, BOC SmartSaver, Standard Chartered Bonus$aver or DBS Multiplier Account: Which are you using?